Among all of god’s most attractive creations, an attractive group of islands in south Pacific Ocean is considered the perfect destination for honeymooners, family vacationers and people looking for a relaxing gateway amid cobalt-blue waters and pristine white sandy beaches. The secluded, private resorts in Fiji are the right destination if you have a luxury vacation in mind. 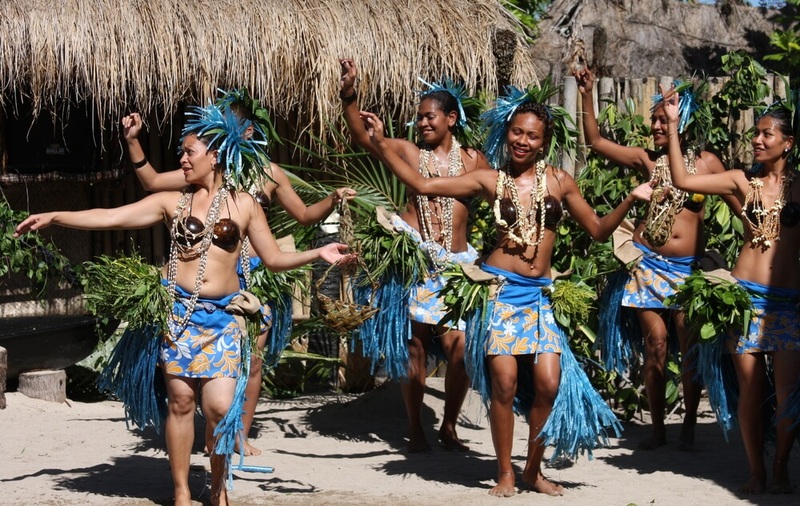 Find out things to do on Fiji holidays, attractions, culture, cuisine and more. A trip to Fiji is always special and, with some careful planning, you can make it the most memorable trip of your life. Check online for the some great Fiji holiday packages. Fiji is a cluster of 332 islands in the South Pacific region and accessible by air from the US and Australia. Fiji enjoys a round-the-year hospitable climate but the best time to visit is during the dry season, also called Fijian winter, which lasts from May to October. Fiji holidays can be an exhilarating experience. 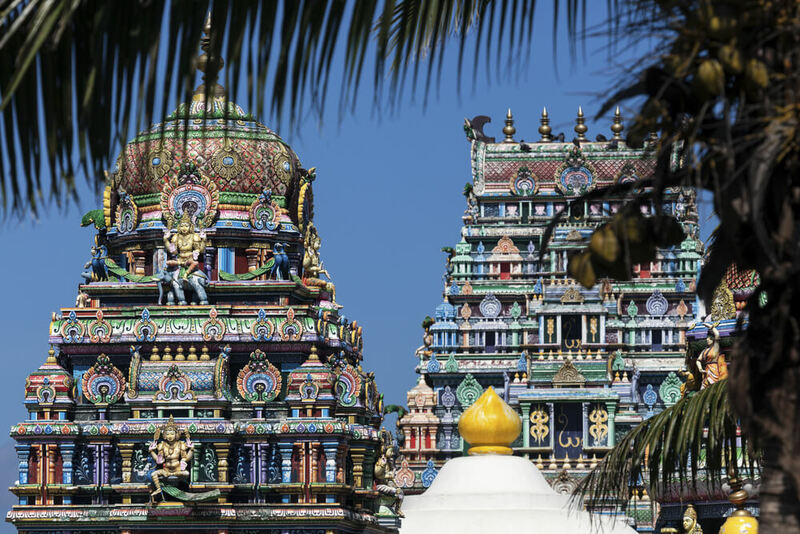 There is pristine blue sea, uninterrupted stretches of beaches, unexplored stretches of dense forests with small gushing jungle rivers, and much more. 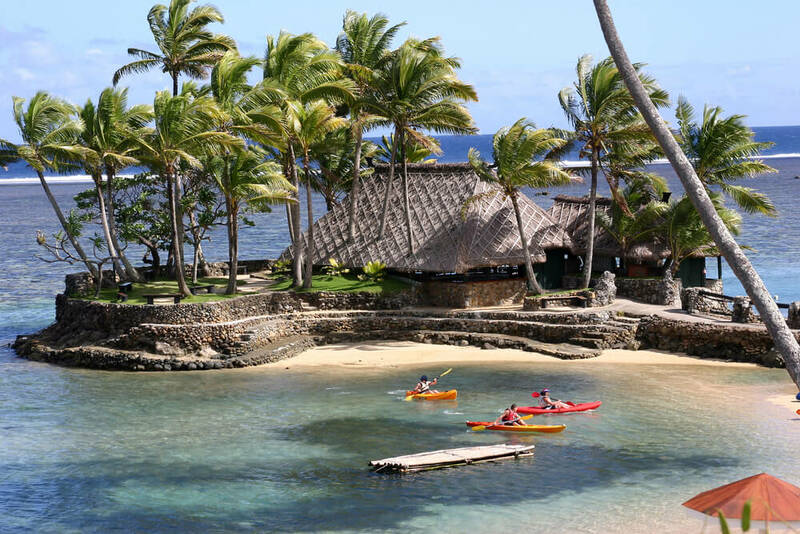 Whether you are considering a luxury vacation at a resort, planning on backpacking or picking holidays for your family, Fiji has ample alternatives to appeal to all. An experience that you cannot afford to miss during your Fiji tours is exploring Nadi. Nadi is located on Viti Levu. The jungle treks at Nadi can take your breath away: cruising down winding rivers on canoes, discovering waterfalls, plucking ripe papayas and a lot more right across the heart of the Fijian jungle. Time seems to stop at the affluence of the tropical scenery at Viti Levu. The spots that you must visit during your Fiji holidays are the Garden of the Sleeping Giant and the Fiji Museum. The garden was built by actor Raymond Burr and is situated close to his house. It is spread over 20 hectares. Orchids native to the islands can be found in the garden. There is a stunning lily pond and several exotic plants. The Fiji Museum in Suva is where tourists go to get a better understanding of the country’s history. Some of the artifacts in the museum are at least 3,000 years old. Plan your Fiji holidays to experience pristine blue sea, beautiful beaches, dense forests with small gushing jungle rivers & much more.